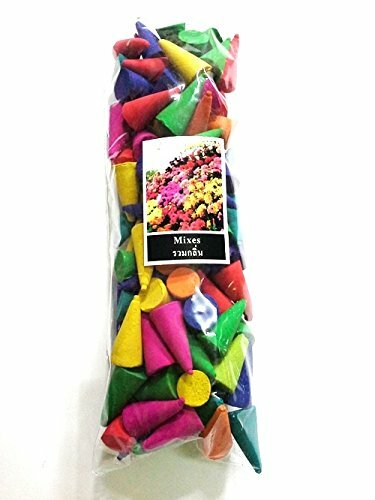 The Incense Cones 100 Coins Fragrances Relex Aroma. Completely using the finest essential oils and fragrances. If you have any questions about this product by SUNNYRICHY, contact us by completing and submitting the form below. If you are looking for a specif part number, please include it with your message.